Kenya Lionesses kick-off the 2018 Dubai 7s against New Zealand on Thursday at 12.50pm in Dubai where they are competing as an invitational side. 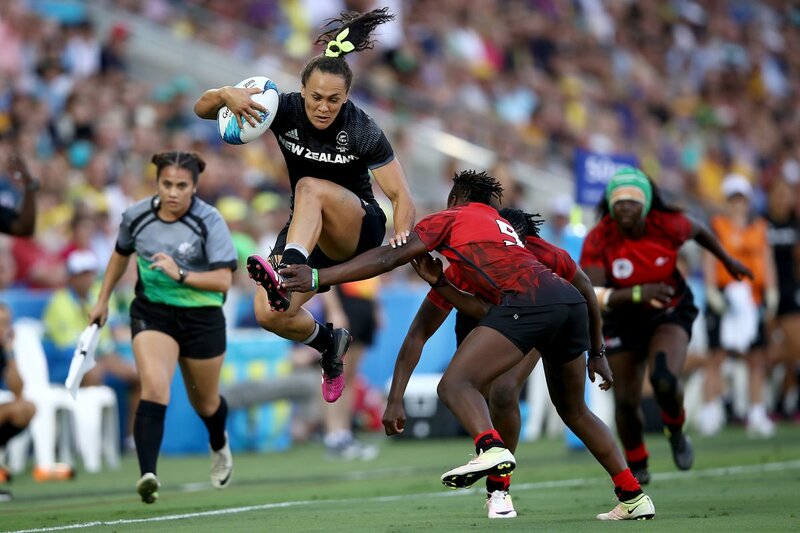 The Black Ferns claimed a fourth successive title on the HSBC World Rugby Women's Sevens Series – and sixth in total – after beating the Women's Sevens Eagles in the HSBC USA Women's Sevens final in Glendale, Colorado in October. Lionesses are in a tough group A that will see them face Ireland at 3.24pm and Russia at 6.21pm on day one.